RORO overseas shipping is a very popular way of transporting cargo to other countries. 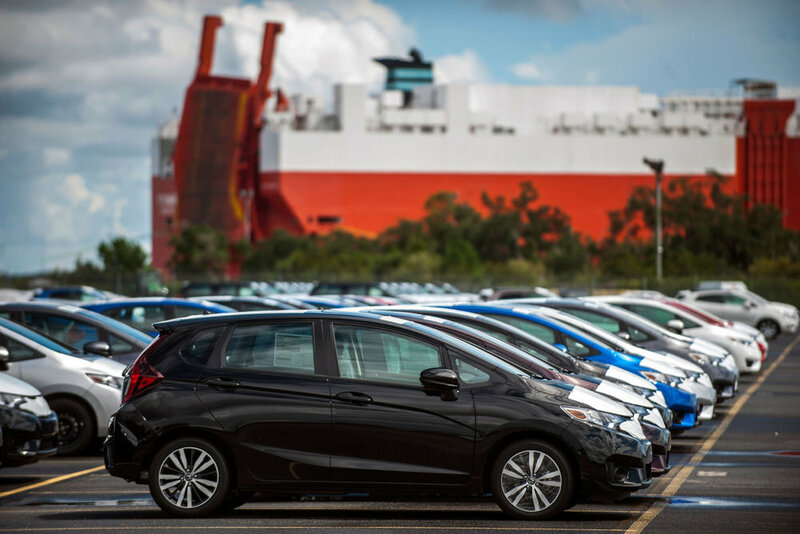 The idea was created and developed by the Japanese car manufacturers to ship their cars to USA and Europe in a fast and efficient manner by using specialized ships called “vehicle carriers”. 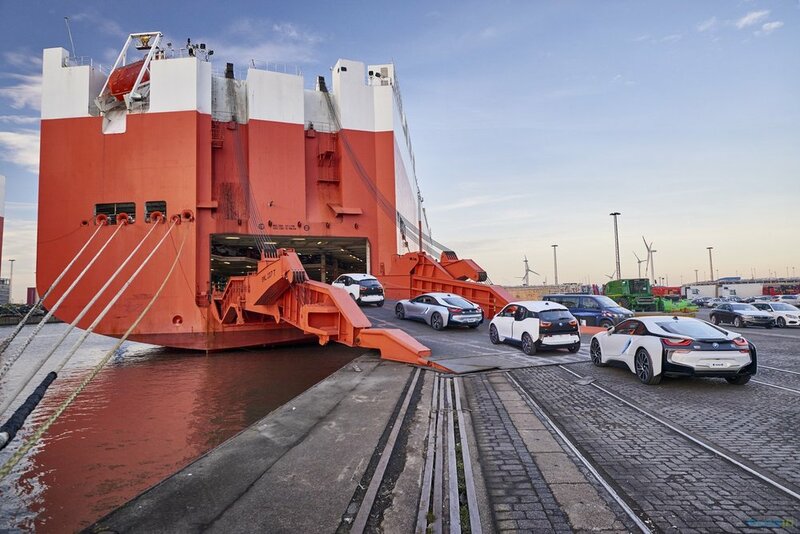 Nowadays RORO carriers can handle not just cars but all types of motorized, rolling and even static cargo: trucks, boats, buses, motor homes, travel trailers, tractors, excavators, cranes, and other high & heavy equipment and machinery. Shipping via RORO service from the U.S. can be arranged from the major ocean ports: New York, Baltimore, Charleston, Jacksonville, Miami, New Orleans, Houston, Galveston, Halifax (Canada) and Los Angeles. Ready to take the next step? You are just one step away from shipping a car overseas for the GUARANTEED lowest price in United States. Just use the link beneath.